For spring cables, there are special spring cables for medical use. 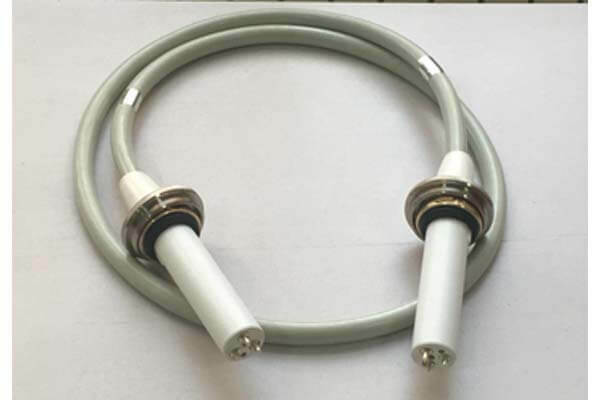 Unlike ordinary spring cables, medical spring cables are used for diagnostic X-ray machines. There are 75KV and 90KV spring cables for X-ray machines, which can be used in industry and medical treatment. 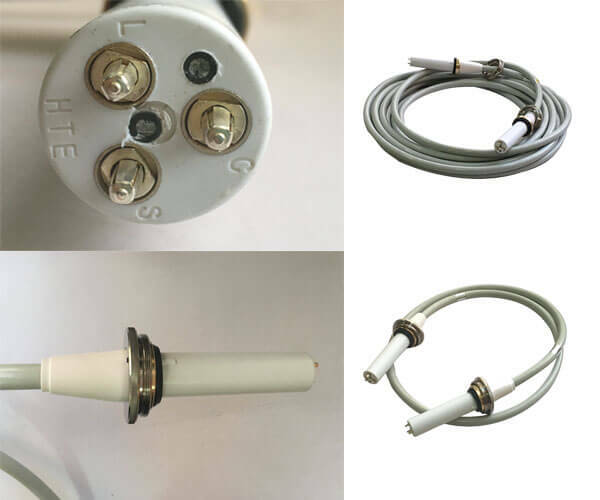 On medical X-ray machines, 90 KV spring cables are used for 150 KV balls and 75 KV spring cables are used for 125 KV balls. Customers need spring cables length is not fixed, usually between 2-20 meters.